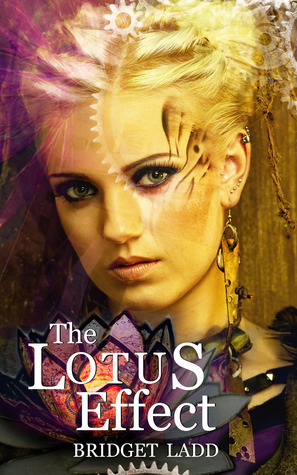 Elizabeth’s newest audiobook is now available at Audible: The Lotus Effect by Bridget Ladd. This exciting book, the first in a trilogy called Rise of the Ardent, won the Cygnus Award for first place young adult/steampunk novel. You can read more about the book, the series, and the author here. You can also listen to an audio excerpt via the Audible link above. “An unlikely heroine must fight to save her city… An engineer blacksmith must prepare her for the worst…” Elizabeth very much enjoyed voicing the characters of Lily Emerson and Xander, as well as the many human and otherworldly characters in Bridget Ladd’s adventurous epic.